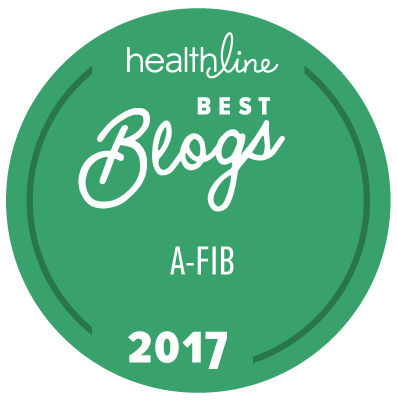 StopAfib.org is pleased to make the atrial fibrillation patient community aware of discounts provided by CardioComm Solutions on their two portable heart monitors. The HeartCheck Handheld ECG Monitor is available by prescription only, and the HeartCheck PEN is available without a prescription. Both are approved by the FDA and Health Canada, and CE-cleared.